Triode Wire Labs at the inaugural 2019 Florida Audio Expo! 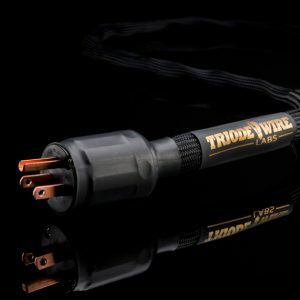 Stereophile Review of Triode Wire Labs “Digital American” power cable! How good are TWL’s Digital Cables??? A Final Wrap-Up from 2017 – Two, “end of year” reviews & two awards!!! David Mullane on How good are TWL’s Digital Cables??? Triode Pete on AXPONA Audio Show, what a GREAT Show! james lindsey on AXPONA Audio Show, what a GREAT Show! Triode Pete on A great man & inspiration, my Dad! Licata jclaude on A great man & inspiration, my Dad!